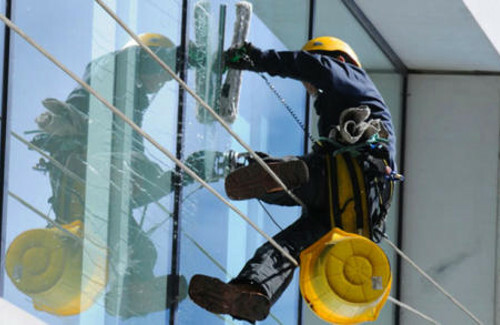 We specialise in high access window cleaning. Cavan Industrial Cleaning Services Ltd, established in 1973 is among the leading providers of Industrial cleaning in Ireland, North and South. 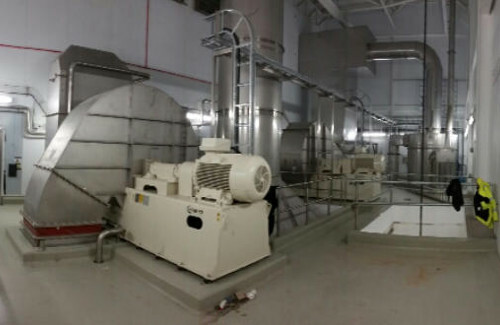 We provide a complete cleaning service to the Milling and Dairy industries of Ireland. 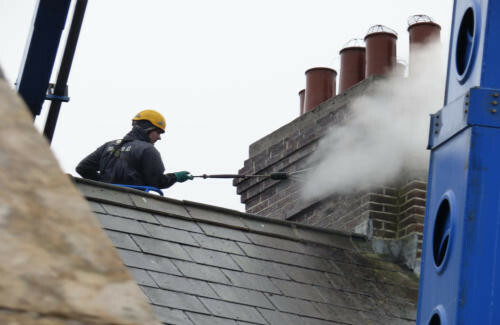 Our Industrial Rope Access Technicians specialise in high access cleaning including window cleaning, pressure washing, and industrial painting. Industrial Rope Access is used as a safe alternative to hoist or scaffold. 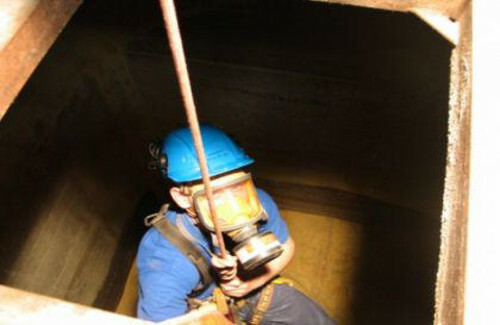 All our operatives are fully trained and certified in all disciplines of work at height and confined space. Our specialist Industrial Rope Access Technicians offer the most efficient and effective deep clean to a wide range of industrial, manufacturing plants and silos.